You’ve gone through all the hard work of saving your money for a down payment, you’ve spent countless hours searching for the right investment property, and now it’s time to find the right tenant! It can be pretty tempting to cut some corners on that last step, but the type of tenant who signs your lease can be the difference between that rental being a blessing or a curse. The good news is that as a landlord, it’s much easier than you think it is to take the right steps to ensure that you do a proper job screening applicants. 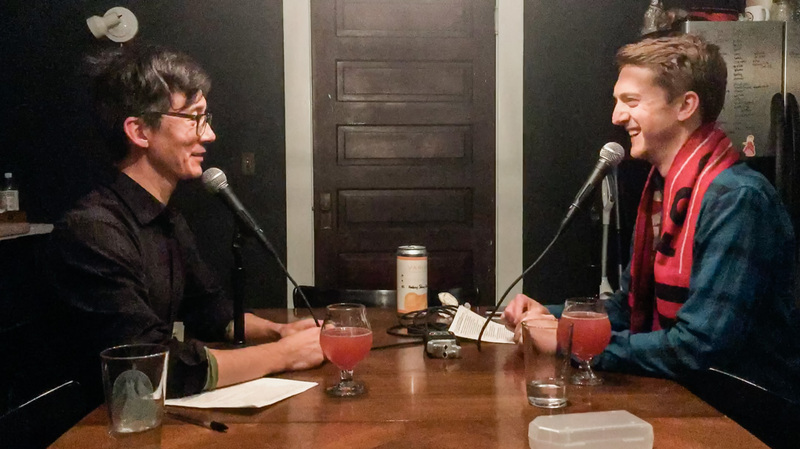 And even if you’re a renter you might find this episode particularly helpful as you try to snag that next place that you call home for the next 12-24 months! MySmartMove.com – this is the site that we both use which is run by TransUnion. 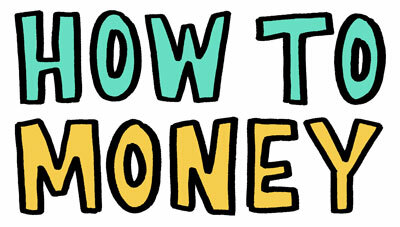 It’s easy to use, and very straightforward for running a simple credit report and criminal background check. Cozy.co – we’d recommend checking out Cozy if you’re looking for a site that is more in depth and provides more tools that allow you to easily list and market your rentals, a portal for collecting rent, and tracking expenses. It’s your one stop shop! We have friends who use it and love it, and we look forward to trying it out ourselves. 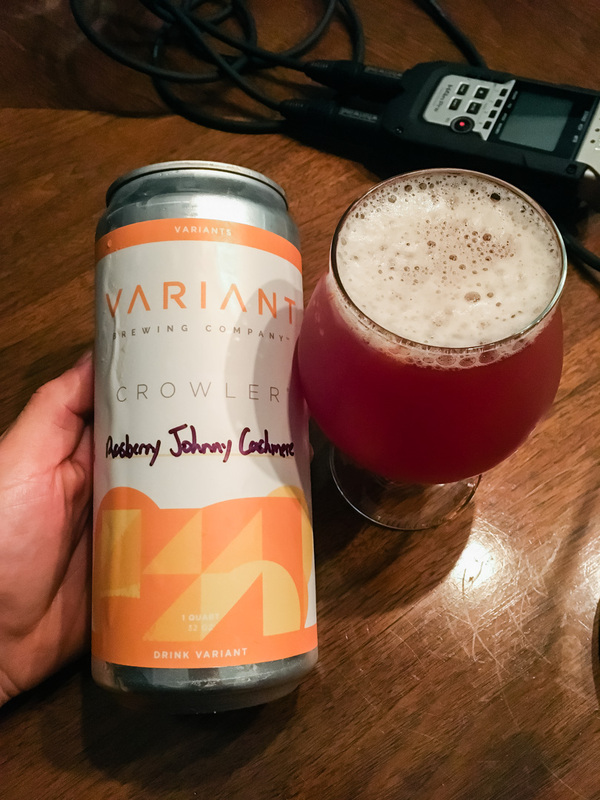 And during this episode we enjoyed a Raspberry Johnny Cashmere by Variant Brewing Company which you can find and learn all about on Untappd. If you enjoyed this episode, be sure to subscribe and review us in Apple Podcasts, Castbox, or wherever you get your podcasts!